Port Lincoln racecourse is the home of the Port Lincoln Racing Club and the major racing centre on South Australia’s Eyre Peninsula. 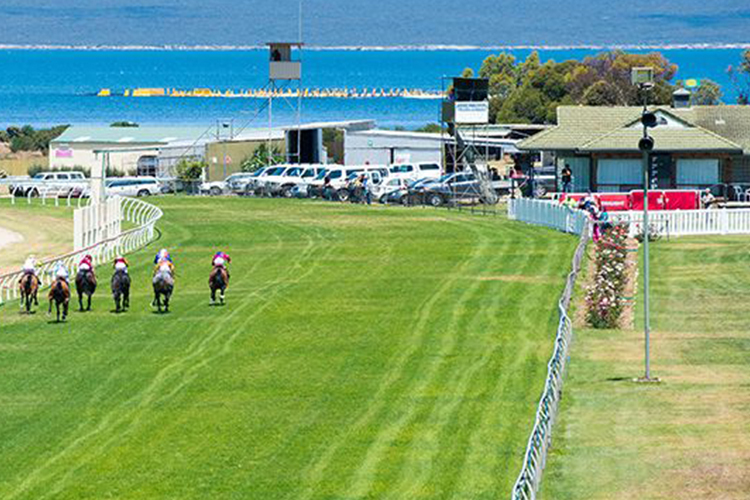 Port Lincoln racecourse borders the Eyre Peninsula coastline at the southern end of Spencer Gulf and is 250km from Adelaide as the crow flies. However it is a 650km road trip around Spencer Gulf from Adelaide to Port Lincoln or a one hour direct flight across Spencer Gulf. Racing began in Port Lincoln in the early 1920s. Port Lincoln has grown into a popular racing centre in tandem with the town’s internationally-renowned tuna fishing industry. The Port Lincoln racing season runs from September to March and covers 15 race meetings. Twilight meetings are popular during the summer months with the season culminating with the Port Lincoln Cup in March. 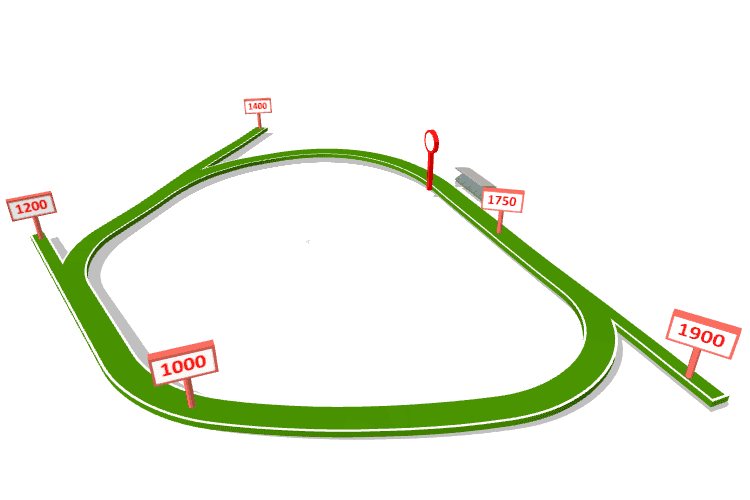 Port Lincoln racecourse has a turning circumference of 1550 metres and sweeping curve from the 900m to the short home straight of 280 metres that favours horses racing close to the lead from the 800m. Port Lincoln racecourse caters for races over distances from 1000m to 1950m and has chutes providing starting points for races over 1200m, 1400m and 1900m. The course is well turfed and accommodates fields of up to 14 starters. The current Port Lincoln racecourse has a spectacular seaside setting and became the home of the Port Lincoln and North Shields Racing Club in 1946. Racing is now conducted under the business name of Port Lincoln Racing Club Incorporated. Kimba Racing Club also uses Port Lincoln racecourse and conducts the Kimba Cup in March. A modern function centre was opened at Port Lincoln racecourse in 2005. South Australia's Raquel Clark has ridden 100 winners in a season for the first time after Dream Kisses won a race apprentice riders race at Doomben.